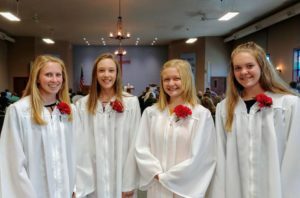 Confirmation is made up of students in 7th and 8th grade and consist of 2 years of classes. Students are confirmed in June. 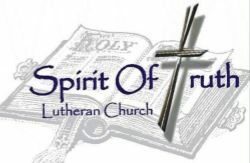 *Confirmation is when a student affirms Christian belief and is admitted as a full member of the church. Congrats Hannah, Ellie, Nichole, and Caitlyn!